Always On VPN IKEv2 Security Configuration | Richard M. Hicks Consulting, Inc. Thanks Richard, I cannot wait to test these settings. I’ll report back and let you know once I have had the chance! How can i verify on client that it is using 3DES? 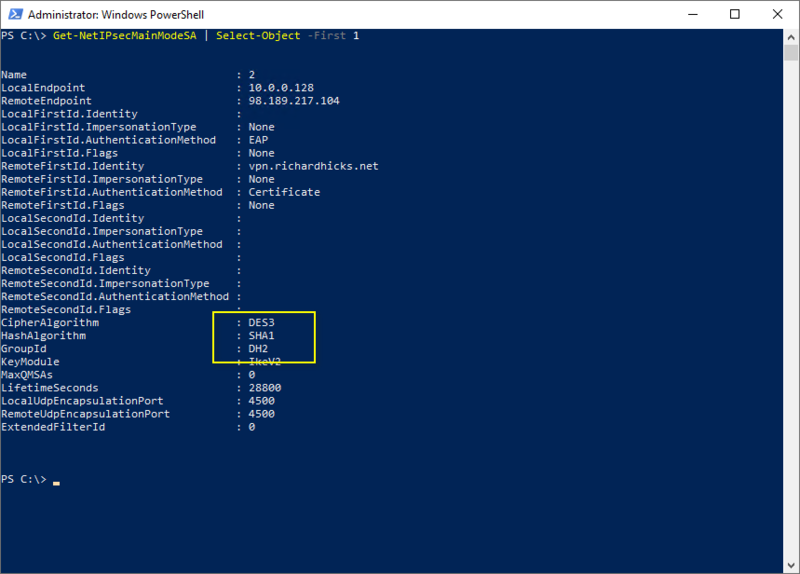 Is there powershell command to see it? “Get-NetIPsecMainModeSA” on Windows 10 client should show that info. Once connected, open a Powershell window as Administrator and run “Get-NetIPSecMainModeCryptoSet -PolicyStore ActiveStore” this appears to display what is currently being used by the IPSec VPN connection? Worth noting, in my testing anyway, that the VPN profile CryptographySuite blob needs to be directly under . I tried it above and it failed. Looks like my post had code wordpress didn’t like. It needs to be directly under NativeProfile. I tried it under Authentication and it failed. I don’t think it works for Powershell deployed profiles? I have added the CryptographySuite settings into the VPN_Profile.ps1 script on a test machine and I still get Policy Match Error when trying the connection after it installs – is the CryptographySuite settings only for an InTune MDM roll-out via XML? It works for both PowerShell and Intune deployed connections. The important thing to remember is that the settings must also be configured on the server, and they must be identical to the settings on the client or else you will get the policy match error. Richard, to use AES256, would it be to simpley replace the two client side AES128 enrties and the two server side AES128 entries with AES256? Interesting. I am testing this right now and I have both a user tunnel and a device tunnel connected to the server successfully and I see in the event log that it is in fact using the new cryptography settings but the tunnel isn’t working any longer. I can’t communicate with anything on the internal network now. The only change to each profile was the addition of the cryptography blog under nativeprofile. The powershell command were executed on client and server respectively. What could it be? I have noticed that simply restarting the RAS Service doesn’t apply the new settings when playing with changing encryption settings before now – and I have had to reboot the server to get the changes to take affect. I think the message Microsoft states to restart the RAS Service is misleading as it doesn’t seem to work 😦 and a full reboot is required. Yes, you can use -RevertToDefault to restore the default settings. Thanks for bringing that up. I’ll be sure to update the post with that information. You shouldn’t have a problem with your old CA as long as it is using at least SHA-1 and 2048 bit RSA keys. I am experiencing some odd issues. If I manually run my scripts for the profiles with the powershell to set the policy at the end of the script, the VPN behaves normally. If I deploy the exact same script through SCCM (which worked perfectly fine prior to the IKEv2 policy changes) it has all types of odd stuff going on like connected but no traffic flows… or the device tunnel will say connected but traffic wont flow and the user tunnel will say policy mismatch. I’m trying to narrow down the cause but it is so odd. If I manually run the IKEv2 policy commands on the system that received the profiles from SCCM it seems to work again. I’ll keep plugging away at it. Richard, is there anyway to view the IKEv2 policy settings that were applied to the profile with powershell to confirm they were applied properly? That will at least let you see if your ProfileXML has been applied as intended. 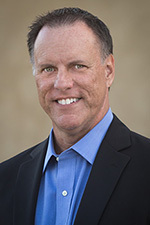 Richard, what are possible solutions to computers with device tunnels that are in the possession of a terminated employee? I assume because the user tunnel uses NPS it can just be removed from a group and lose access. But what about the device? Let’s say a device tunnel exists on a computer that a current employee has possession of and they work 100% remotely. That employee is terminated and their user is removed from the group for AOVPN but they still have possession of the device. Wont that device connect to the company network and have access to whatever that device profile allowed indefinitely? Am I missing something? I suppose this would come down to a publicly accessible CRL and a process to manually revoke the computers certificate? Correct. If you want to prevent a machine from establishing a device tunnel connection you will need to revoke the machine’s certificate and publish a new CRL. The real challenge here is that this doesn’t happen immediately because CRLs are cached and have a defined lifetime. Can the CRL lifetime be changed on certs that are already issued? This sounds like a pretty crappy scenario for companies. The lifetime of the CRL is set on the CRL itself, not on the certificate. You could easily reduce the validity time on your CRLs, but you’d have to wait for your existing CRL to expire before that change takes effect. I suppose if you are deploying the device profile via SCCM and the device establishes a tunnel, you could force a deployment to the terminated employees device to basically disconnect and remove the device profile. This would leave the computer in a disconnected state. The user would have to have admin rights and the know-how to create a new tunnel for the device, assuming the certificate was still valid. Maybe a combination of certificate revocation/Public CRL, SCCM deployment to remove profile would be best bet. What happens if the certificate is valid and the device profile still exists but the computer object is disabled in AD? What is the behavior at that point? If you are using Intune I guess you could send the machine a wipe command or whatever the options are. Agreed, you can always use other tools/techniques to mitigate this challenge. Also, as you point out, it might actually be a benefit that the device tunnel stays active so you can remotely remove the VPN profile. That said, I do believe that managing these devices with Intune and issuing a remote wipe is probably the most ideal solution. Regarding the computer account in Active Directory, it has no impact on the Always On VPN device tunnel. 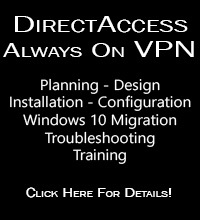 Unlike DirectAccess, which does validate the computer account as part of the machine tunnel, Always On VPN device tunnel authentication validates only the computer certificate. 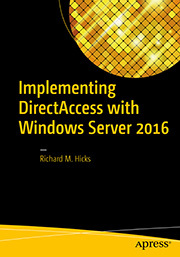 Disabling the computer’s account in Active Directory would have no effect on the connection at all. You can place a copy of the computer certificate in the untrusted certificates store of RRAS. This will prevent access immediately. This might be necessary for instance if the computer is infected with ransomware. This is likely the best option to immediately shut down a computers access to the network. Would finding the computers certificate in the CA and revoking it have the same impact or would there be a delay? It sounds like placing a copy in the untrusted store would have no delay. Revoking certificates will most certainly be delayed, the length of which would depend on how the CRLs are configured in your organization. Always On VPN IKEv2 Connection Failure Error Code 800 | Richard M. Hicks Consulting, Inc. 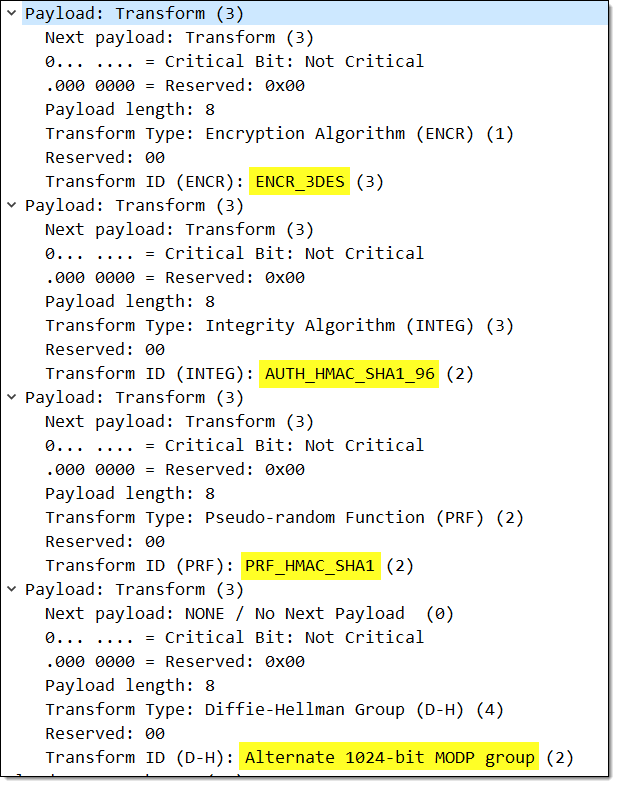 Always On VPN IKEv2 and SSTP Fallback | Richard M. Hicks Consulting, Inc. Always On VPN ProfileXML Editing and Formatting with Visual Studio Code | Richard M. Hicks Consulting, Inc. Always On VPN and IKEv2 Fragmentation | Richard M. Hicks Consulting, Inc.
Troubleshooting Always On VPN Error Code 809 | Richard M. Hicks Consulting, Inc. Always On VPN IKEv2 Load Balancing with F5 BIG-IP | Richard M. Hicks Consulting, Inc. Always On VPN IKEv2 Features and Limitations | Richard M. Hicks Consulting, Inc.